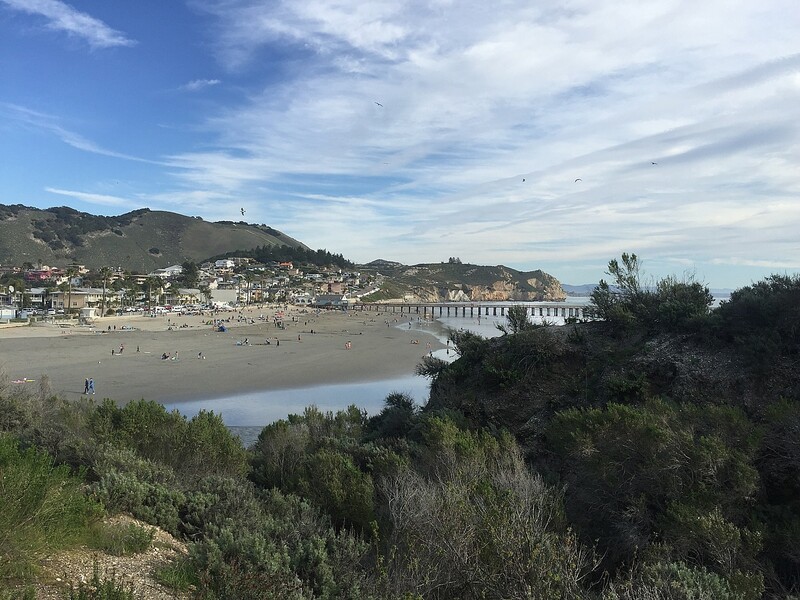 SAN LUIS OBISPO, Calif.– Don’t miss these ahh inspiring, must-see spots in Avila Beach where you can pick your perfect paradise along the CA Highway 1 Discovery Route. The quaint town’s breathtaking white sandy beaches, Mediterranean climate and warm ambiance set it apart from all others. Locals call Avila Beach the land of ahhs because of all the ahh inspiring things to see and do. Located just off Highway 1 on California’s central coast, the road to Avila Beach takes visitors through a lush oak valley lined with transformative spas featuring natural, mineral hot springs, world-class massage, yoga instruction, and sense therapies. Journey just a little further and the welcoming paradise of Avila Beach appears. Avila Beach is a breath of fresh salt air, with amenity-laden hotels, charming oceanfront restaurants, magnificent local wines, and shopping and activities for all to enjoy. Win a $2,000 Avila Beach Getaway! Enjoy your choice of lodging and dining in the Land of Ahhs, plus a Spa Visit at Sycamore Mineral Springs! Just subscribe to the mailing list and reply to the confirmation email. Remain eligible for this and all future H1DR getaway offers by maintaining your monthly email newsletter subscription. 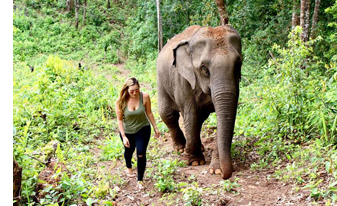 Stewardship Travel is your getaway to ‘Ah-Ha’ moments on vacation through activities and charitable donation opportunities that protect wildlife, habitat, and cultural heritage sites. As you plan your Avila Beach trip, consider adding an hour or two of fun volunteer time to your day, or schedule a travel adventure to a natural, cultural or historic site. Get the exclusive Avila Beach Free Stewardship Clean-up Kit & Tote Gift Bag,watch the sharks feed at the Central Coast Aquarium and visit the aquarium’s Jelly Tank, take the Pecho Coast Trail Docent Hikes to Point San Luis Lighthouse with PG&E and much more. 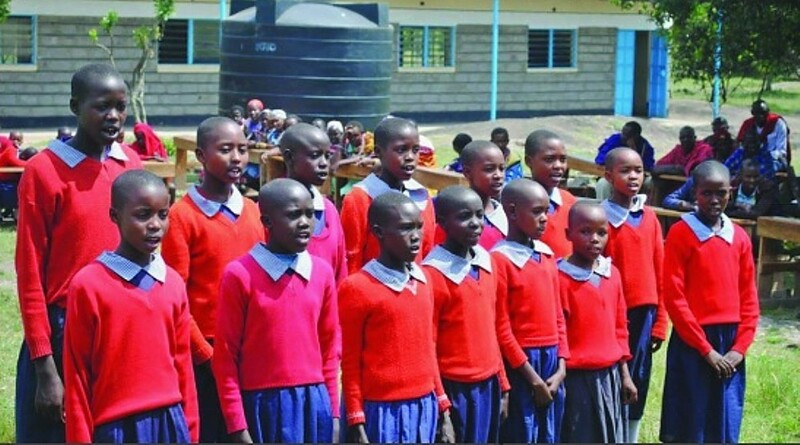 African Travel, Inc. is supporting National Volunteer Week by providing numerous opportunities for travelers to donate their time, expertise and physical labor to a variety of projects in Cape Town, Livingstone, and Tanzania. National Volunteer Week 2016 will be held from April 10 through 17. 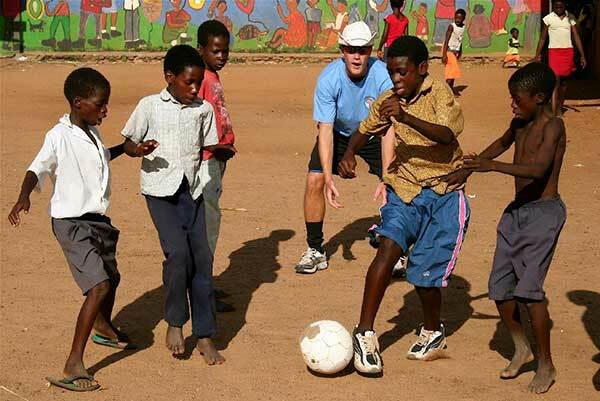 African Travel guests can add voluntourism options to many of the existing brochure tours. One day is the most frequently requested addition, but travelers with more time can extend their opportunities. African Travel also encourages the sustainable development of tourism by partnering with the TreadRight Foundation and supporting projects that benefit the environment, heritage and community of Africa. Other partners include the Amy Biehl Foundation, which contributes to community building programs in Cape Town, and WildAid, whose mission is to end the illegal wildlife trade by shutting down global consumption of wildlife products. African Travel, Inc. is a 40-year-old safari operator, with operations in Africa and the USA, offering customized and locally-hosted safaris to Africa at all price points. The company’s focus is solely on planning and operating safaris in Africa. We have dedicated, experienced teams in Africa, Safari Specialists in the USA, an extensive transportation fleet, numerous hotels, camps and lodges throughout The Travel Corporation‘s Africa-based associate companies. Refer to www.AfricanTravelInc.com for a wide variety of ideas and safaris. To learn more about our past and current work at TreadRight, visit TreadRight.org. For more information and to book the safari, contact your Travel Professional, call African Travel, Inc. at 800-421-8907, or visit www.africantravelinc.com. 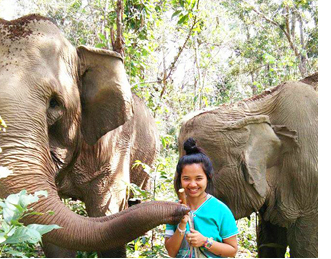 Earthwatch Institute enables ordinary people to work alongside scientists. In 2013, Earthwatch scientists and volunteers completed nearly 135,000 hours of research, on over 50 expeditions, across 57 countries on six continents. Earthwatch, a travel company that gives ordinary people the opportunity to work alongside scientists doing research, is inviting the public to its Citizens for Science Exposition which will be held on Saturday, November 8, 2014 as part of the Earthwatch Summit 2014. The event will be hosted at the Harvard University Science Center and will allow the public to learn about Earthwatch scientists’ research, and its impact on the environment, community, and wildlife. They will also learn how they can have a positive impact through Citizen Science. Those who are interested should register (by October 10, 2014). Powered by everyday people from all walks of life, Earthwatch is a community built on sound scientific inquiry, real environmental understanding, and impactful action. “For more than 40 years, we have pioneered a unique model of hands on citizen science,” says Nicole Morrill of the Earthwatch Institute. “There is no other organization that offers the real, undiluted, and extraordinary opportunity to join scientists and volunteers in the field on environmental projects around the globe. In 2013, Earthwatch scientists and volunteers completed nearly 135,000 hours of research, on over 50 expeditions, across 57 countries on six continents. The research collected by Earthwatch volunteers has led to new conservation laws, preservation efforts, and environmental policies. The expedition that is hardest to get on, and the most in demand, is Shark Conservation in Belize led by Dr. Demian Chapman. “What is great about our organization is that all of the expeditions offer a chance for the volunteer to contribute to meaningful science that can lead to new laws and environmental polices. All of our expeditions offer life changing experiences on the field working with scientists. In short, Real Science Powered by Real People,” Morrill says. For more information, contact Earthwatch Institute, 114 Western Ave, Boston, MA 02134, 978-450-1267, earthwatch.org. Vermont Adaptive Ski and Sports, the largest nonprofit organization in Vermont to provide daily, year-round sports and recreation to people with disabilities, is seeking new volunteer ski and snowboard instructors for its winter programs at Sugarbush Resort in Warren, Bolton Valley in Bolton and Pico Mountain in Killington. This rewarding opportunity allows the community to make a difference in the lives of people with disabilities seven days a week. Vermont Adaptive relies heavily on its more than 400 volunteers to provide and support more than 2,000 winter lessons to people with physical, cognitive and emotional or behavioral disabilities. Volunteers are required to attend an off snow orientation at the mountain of choice in November as well as two days of on snow training in early December. Trainings are held on weekends. The off snow trainings are slated for: Saturday, Nov. 8 at Sugarbush, Saturday, Nov. 15 at Pico Mountain, and Sunday, Nov. 16 at Bolton Valley. Junior volunteers, ages 14 and up, also are welcome to attend training and volunteer. Registration for off-snow training is required by signing up online. Guidelines and prerequisites can also be found online. For more details, visit http://www.vermontadaptive.org/volunteer_overview.php. Volunteers will be taught about disability awareness, how to teach a ski or ride lesson as well as how to teach a specific type of lesson such as blind guiding, sit down skiing or working with participants with cognitive disabilities. 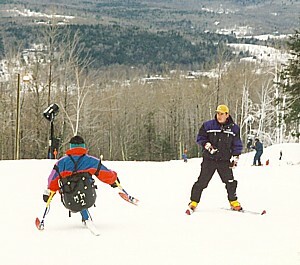 Volunteers are expected to be a competent skier or rider prior to training. The program begins at all three locations on Dec. 26 and runs through the end of ski season at each mountain, typically the end of March or early April. To sign up to volunteer visit http://www.vermontadaptive.org/volunteer_overview.php or contact Tom Alcorn, senior program coordinator at 802.353.7584 or south@vermontadaptive.org.